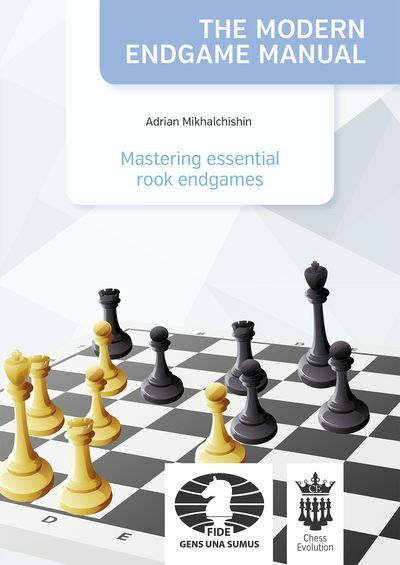 In this series of eight endgame books, FIDE Senior Trainer Adrian Mikhalchishin, FIDE Senior Trainer Efstratios Grivas and IGM Csaba Balogh combine their experience as trainers and as practical players to create something very special. 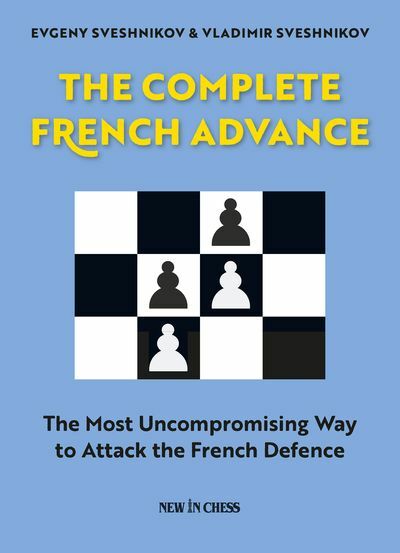 The authors aim for very understandable explanations of every endgame position in each book. 1st book — Queen and pawn endgames. 2–3 — Minor piece endgames (bishop and knight endgames). 4–5 — These will feature the fi ght between diff erent material constellations. 6–8 — These books are going to focus on the most common endgames, which are of course rook endings. manoeuvres or rarely-appearing positions — and there is a simple reason why not! How often do we see positions, for example two knights vs pawn where one knight is blocking the pawn and the other one tries to get the king to the corner before releasing the second knight for the mate? Or constellations with crazy material on the board? This might happen in one game out of 100! You could spend hundreds of hours working on something that might bring you “only” a single point more out of 100 games! Our approach is quite different: let’s make more points in the other 99 games! And who knows, we might also be lucky in the remaining one, but actually, statistically, it would almost not matter. 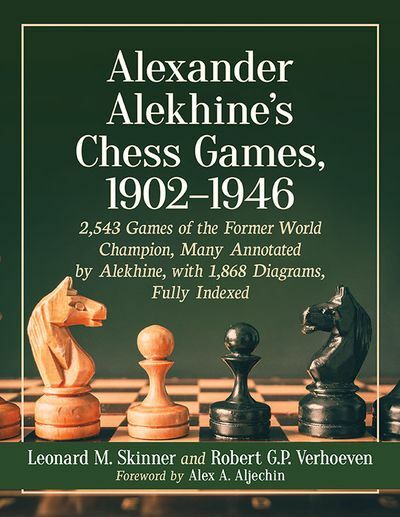 “The Modern Endgame Manual” will make an expert out of you in most of the endgames which are going to appear in your long career as a chess player! 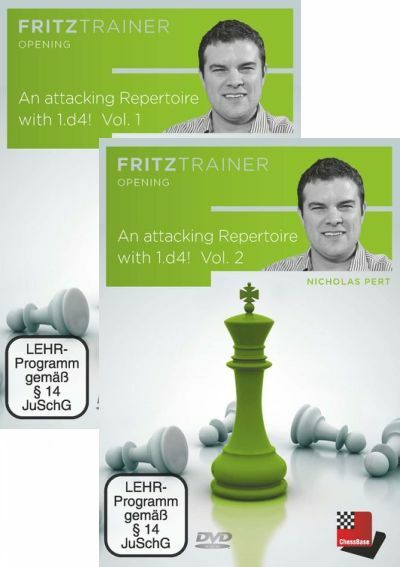 This is the 8th and the last part of the Modern Endgame Manual series and it is covering more practical rook endgames, over 100 beautiful studies and 100 exercises where the reader can test his knowledge.